Andrew is the founder of Wisewood Energy and has over 12 years of experience in the biomass industry. He’s led the development and implementation of numerous biomass energy projects across the West and is considered one of the nation’s foremost experts in biomass systems and technology. He is the lead designer for all Wisewood Energy projects. Prior to founding the company, Andrew worked at Bear Mountain Forest Products and Ecotrust. 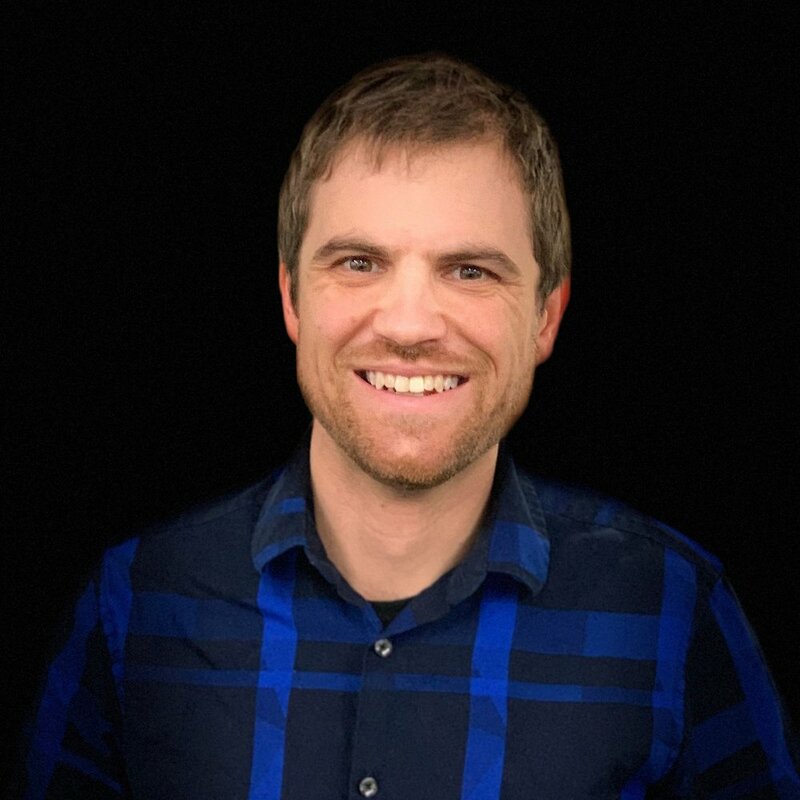 Andrew holds a master’s degree in rural development from the Swedish University of Agricultural Sciences and a bachelor’s in sustainable agriculture from The Evergreen State College in Olympia, Washington. He is on the board of the Biomass Thermal Energy Council and Thousand Friends of Oregon. When not in the office, you can find Andrew fly fishing, skiing, mountain biking and enjoying the beautiful Pacific Northwest from his camper van. Adam provides contract CFO services to small and medium-size businesses through his firm, Primetrics. He focuses on craft industry manufacturers, design-build firms, and professional service organizations. Adam enjoys working with business owners to help them scale and grow profitability while making improvements to their business operations. In his role at Wisewood Energy, he is called upon to solve a diverse set of business challenges including system implementations, profitability analysis, tax compliance, treasury management, cybersecurity, business process optimization, and financial reporting. His background is in financial management, information technology, and operational audits. Adam is invested in the local community and currently sits on several non-profit boards focused on social justice and community building. Adam and his wife live in North Portland with their two sons. A native of the Northwest, he enjoys alpine climbing, mountain biking, and fly-fishing. Erin is a detail-oriented problem solver with a drive to see projects through to a positive outcome, and applies this enthusiasm to her work keeping Wisewood Energy’s finances in order. After receiving her bachelor’s degree in liberal arts from Hendrix College in Arkansas, Erin spent the first decade of her career in Portland working in the area’s vibrant maritime industry, where she honed strengths in logistics, compliance, and communications. As a Certified Public Accountant, she has worked in public accounting as well as private tax practice. She and her husband, Ian, love to travel and have favorite places in Scotland, Poland, and Nepal. When not spoiling her children, she can usually be found on her back porch entertaining friends and family or planning the next adventure. David contributes a broad range of technical and management expertise to the Wisewood Energy team by way of his firm Wildephor, a California-based consultancy focused on the analysis and construction of bioenergy and other renewable energy projects. David specializes in cost and schedule analysis, project risk analysis and management, and various types of financial modeling to support project development and delivery. The road that led him to Wisewood Energy has included degrees in architectural and civil engineering, a decade of work on nuclear waste site remediation projects for the U.S. Department of Energy, and a stint as a public policy instructor at the University of California, Berkeley. Having grown up in a farming town in Pennsylvania, he relishes his current role in the bioenergy field, which satisfies a lifelong desire to work with rural communities to build environmentally and economically sustainable projects. David tempers his analytical side with trail runs in the Santa Cruz Mountains near his home and by playing in several rock bands. A natural problem solver, Jesse is an engineer with an interest in renewable energy. He manages data analysis, energy modeling, project design, and detailed drawings for Wisewood Energy projects. After receiving his bachelor’s of science degree in mechanical engineering from Oregon State University, Jesse worked in research and development of medical X-ray equipment. One product he developed is now installed hospitals around the world. Originally from Coos Bay, Jesse enjoys working on motorcycles and exploring Oregon hiking trails. Adam has always been torn between art and science, though he earned his bachelor’s of science degree in industrial design. These dichotomous interests have led him down a diverse career path. As a design engineer with over 15 years of design experience, he has designed HVAC installations for the Middle East, art installations for hotels and casinos, oil rigs, landfill tippers, and systems for 160-foot mega yachts. Born and raised in Eugene, he is native to the Northwest. When he is not working, he is probably at home working on a new machine design, inventing and tinkering, on a motorcycle, or relaxing with family and friends. Creative to his core, Leland creates designs for Wisewood Energy’s biomass energy systems, coordinating with subcontractors to ensure designs meet all codes and standards. After receiving his associate’s degree in civil engineering from Mount Hood Community College, he put his CAD skills to use working at a local mechanical engineering firm creating designs for PCB pallets. He also created working prints of site locations and process flow charts with the engineering team at an environmental consultant company, launching his career on an environmental path that led him to Wisewood Energy. Outside of work, he enjoys hiking and bouldering in the great outdoors, photographing his bouldering adventures, and riding his electric motorcycle. From inception to construction, Dave’s day consists of consulting, transforming, developing, and implementing projects. Managing project budgets and timelines and coordinating with procurement, design, and construction staff, he keeps projects on track. Raised on a 500-acre farming operation in California’s San Joaquin valley, Dave went on to receive an agricultural science degree from UC Davis. After working as a project and construction manager for 18 years for global energy companies in locations as diverse as Hawaii and Qatar, he now puts his experience in food processing and energy services to use in Wisewood Energy’s Portland office. Outside of work, Dave enjoys the outdoors with his wife Kathy, as well as travel, building orphanages in Romania, and woodworking and general tinkering. Ron has over 40 years of hands-on experience as a craftsmen, supervisor, and construction manager in heavy industrial construction. Though his focus has been in the power generation industry, he also has experience in business development. With over 25 years of experience working on boilers doing new construction, maintenance, and repairs, he is a great fit for the Wisewood Energy team. When Ron is not working, you can find him playing a round of golf or fishing in one of his favorite lakes or streams. As both a project manager for containerized biomass boiler systems and procurement manager across projects of all sizes, Daryl keeps busy. He came to Wisewood from the mega-yacht industry where, over 16 years, he worked his way up through plumbing, purchasing, estimating, and planning, eventually becoming a production supervisor. Now, Daryl is excited to translate his experience to the growing bioenergy industry. In his free time, Daryl adventures in the Pacific Northwest, enjoying the great fishing, rafting, and hiking this area has to offer. As a control systems technician, Chris troubleshoots, installs, and tests the various electrical controls systems components needed for boiler system operations. With over 20 years of experience in the electrical controls industry, Chris spent the past 15 years of his career traveling the globe building, programming, testing, commissioning, and servicing electrical control systems onboard world-class mega yachts. Now, he is excited to use his skills to help communities convert to renewable energy sources. Born on a small onion farm in Walla Walla, Washington, Chris loves the Pacific Northwest. If you ask him, it’s the greatest place in the world to live and raise a family. In his spare time, he enjoys relaxing and barbecuing with friends and family. Wisewood Energy's work is in the sweet spot of Meagan’s specialties — where social, ecological, and economic interests meet. With a diverse history across the industry, Meagan has a background in public forest collaboratives, industrial agroforestry, non-industrial private forest management, and the social sciences. Meagan leads projects from sales generation through the preliminary engineering stage of development, ensuring client objectives are incorporated throughout the design process; she also regularly collaborates with partner organizations in the region to support market development, and helps to keep Wisewood’s gears running smoothly on the operations side.  Meagan holds a master’s degree in forest ecosystems and society from Oregon State University and a bachelor’s degree in environmental studies from Lewis & Clark College in Portland, Oregon. Outside the office, you can find Meagan with her husband in the midst of a land or home project at their slightly-more-than-tiny house in the country. A natural problem solver, Jennifer is always on the hunt for win-win solutions that strengthen communities and organizations. As a sustainability consultant and contractor based in Bend, Oregon, she assists Wisewood Energy on developing projects in Central Oregon. Jennifer’s previous work has kept her connected to forests as a sustainability specialist, wildland firefighter, interpretive ranger, and backcountry ranger. She earned a master’s degree in sustainable management from Prescott College and a bachelor’s degree in film and media studies from Willamette University. In her spare time, Jennifer loves to mountain bike, ski, hike, travel, and patronize ay bakeries that happen to be on the way. An Oregon native, Kyle graduated from the Oregon State University College of Forestry with an interdisciplinary degree in natural resources management and a focus in ecological restoration. At Wisewood Energy, he puts his people skills to work developing projects, working with clients, and synthesizing and analyzing data for project reporting. 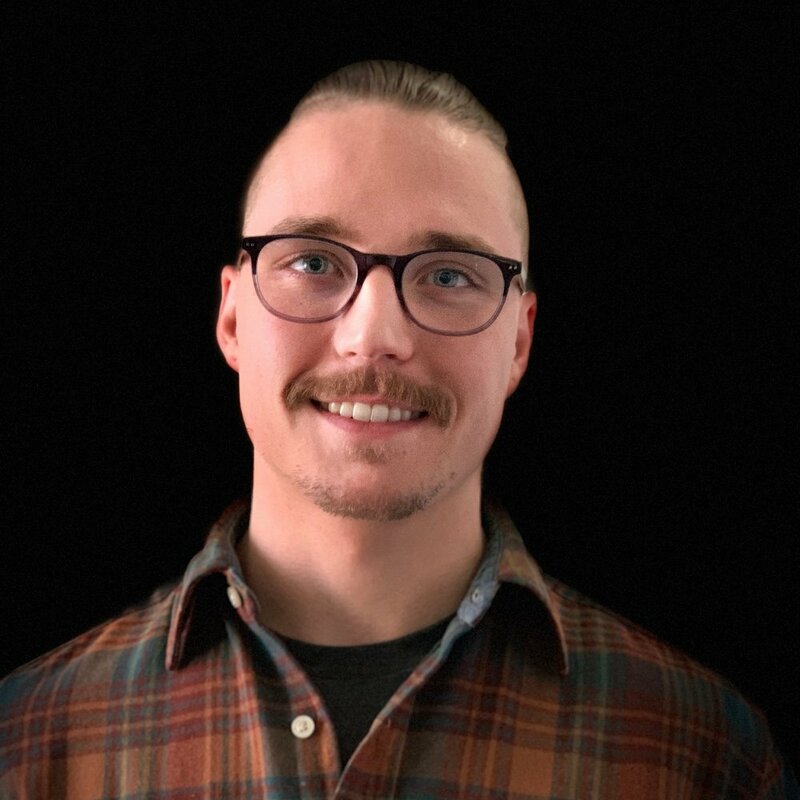 After starting and running his own construction company for a year after graduation, Kyle was excited to join the Wisewood Energy team and pursue work which fosters local economic development in communities while also contributing to ecological restoration on the surrounding landscape. In his free time, he enjoys backpacking, finding new swimming holes, and spending evenings around a campfire. Originally from Maine, Lee graduated from Vermont Law School with a master’s degree in environmental law and policy and a focus in energy policy. After graduation, he pursued several renewable energy and sustainable product manufacturing projects before joining Wisewood Energy to dedicate himself to fostering local economic development in communities while also contributing to reducing greenhouse gas emission from fossil fuels. In his free time, Lee is an avid skier and enjoys mountain biking and carpentry. With a decade of experience in the engineering and construction fields, Nerissa manages the details — both big and small. From accounting and operations to project coordination and subcontractor management, Nerissa makes it happen. Nerissa came to Wisewood Energy after working as an instructor for Oregon Tradeswomen and a construction lead for Habitat for Humanity. She holds a master’s degree in development planning and environmental sustainability and a bachelor’s degree in environmental geology, both from the University of Pittsburgh. She is a natural fit in the biomass business and one of Wisewood Energy’s founding team members. Originally from New York, Nerissa now calls Oregon home and can often be found outdoors with her family or working on house projects. As an administrative assistant, Cassidy keeps things at the Wisewood Energy office running smoothly. She earned her bachelor’s degree in psychology from Portland State University, an institution that places emphasis on environmentalism. After completing a course in grant writing for nonprofits concerned with sustainability, her interest in alternative energy sources grew and drew her to Wisewood Energy’s work with biomass energy. When she’s not working, Cassidy enjoys spending time with friends and family, knitting, and reading in the great indoors.